Welcome to REventuring; our little corner of the internet where we share our journeys, prayers and dreams with all those who want to follow along. Please pray that God would prepare our hearts in ways we might not understand. Pray that the people of Merrimack would come to know Jesus. Pray for us to have increased faith, hope and love in this season. Please pray for the many new believers joining Movement! Pray for our marriage to be strong as we support one another in our ministries. Pray that we might secure financial support for our second year of residency. God provided an amazing opportunity for us to both grow in our fields of ministry! Our friends are moving closer to Jesus, with over fifteen baptisms this year alone. We’ve seen the Lord move in pretty amazing ways. He is drawing people closer to Him and opening up doors for us to partner with Him. Our first year here was incredible, and we’re staying for a second! StudentMovers is thriving. It’s a place where kids feel safe and comfortable enough to move closer to Jesus. LOVE603 is cultural. Our people know that when we see a need, we move to meet it. People are facing God’s call on their lives to love their neighbors generously. Rhett and Elisa have been married since May, 2016. 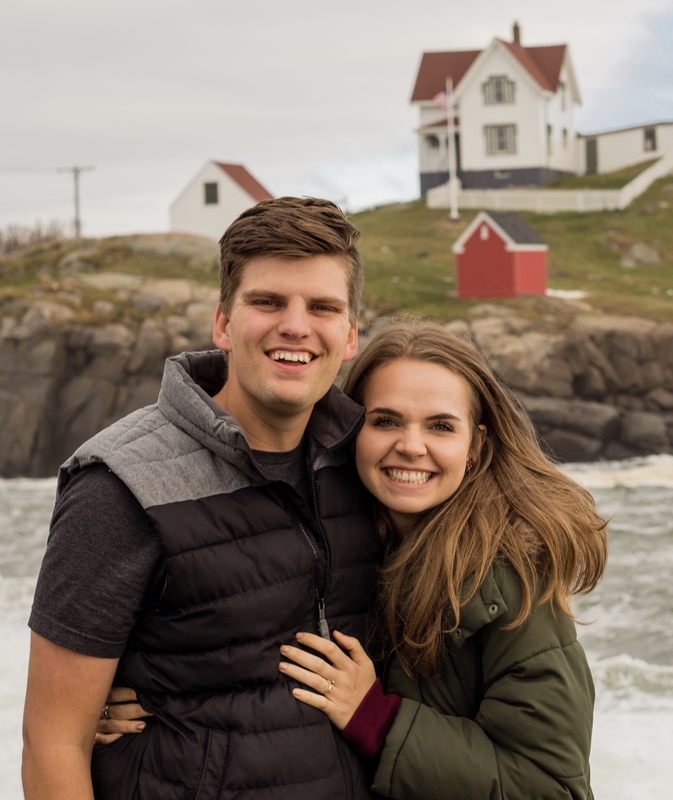 After graduating from Ozark Christian College in 2017, they currently serve on staff at Movement Christian Church, a church plant in Merrimack, New Hampshire. Enter your email address to follow our site and receive notifications of new posts by email! "The harvest is plenty, but the workers are few. Ask the Lord of the harvest, therefore, to send out workers into his harvest field."